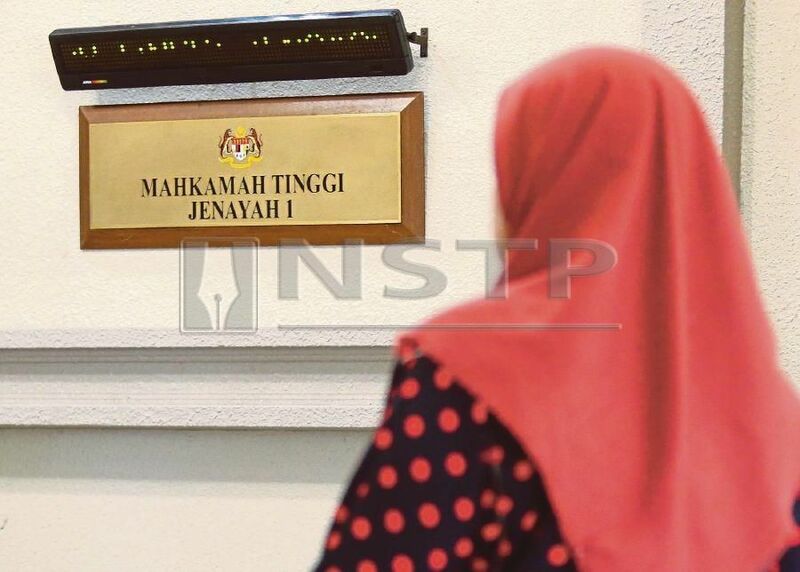 ON Saturday, a practising lawyer suggested that I spend some time during the weekend to go through the Attorney-General’s (Tommy Thomas) speech which he delivered at the opening of the Legal Year 2019 in Putrajaya on Friday. He said he would like very much to know how I felt about it. I spent the greater part of Sunday morning reading it. The A-G began by saying that when 2018 began, it seemed that Malaysia would be dragged down “by the weight of corruption and kleptocracy,” subsequently becoming the Zimbabwe of South Asia. Thankfully, “democracy saved us and the voters were our great heroes”. In the aftermath of the general election, the A-G said the “desire and demand for change” was deeply felt by millions of Malaysians. Focusing on the administration of justice, the A-G said that the opening of the new Legal Year is the best opportunity for everyone “at the forefront of the administration of justice” to ask himself how he can contribute to the cause of justice in 2019 and beyond. The A-G also felt that the “double standards applied by law enforcers” had undermined public confidence in our legal institutions. The A-G then spoke of “the scandals that involved judges, lawyers, prosecutors and litigants” that went on for three decades after the judicial crisis of 1988. Promising that the new government will no longer “tolerate any interference or obstruction of the administration of justice,” he said the full force of the law will be applied against all wrongdoers. The stream of justice must not be polluted again. Turning his attention to the judiciary, the A-G said our judges must take seriously their constitutional duty as the neutral, impartial and independent arbiter in disputes between the state and the individual. They must also faithfully discharge their judicial duties to the best of their ability and to do that they “must be proficient and knowledgeable of the law”. He added that emphasis is on justice, not speed or statistics. Counsel should not be rushed nor bullied, and lay litigants must be treated with respect and patience. Focusing on his own chambers, the A-G said many of the ills that mar the country’s legal landscape in the past “were caused by the actions and omissions” of government lawyers — in commencing “politically motivated prosecutions”, putting forward untenable arguments in order to succeed in litigation, and giving poor advice to politicians and civil servants. Turning his attention to the legal practitioners, the A-G said that they must (pursuant to Section 42 of the Legal Profession Act 1976) “uphold the cause of justice … uninfluenced by fear or favour”. He urged them to “raise their standards” whether as counsel or as solicitors performing non-litigation services, and not to regard the legal profession as a business or simply another occupation. He also reminded them to always act honestly and ethically, and as holders of clients’ money, to act prudently and with probity. On legal education in this country, the A-G did not paint a positive picture. To him, the standard of legal education “has woefully declined”, education has become a business, whilst the number of universities offering law degrees has mushroomed, and quantity (of students and law teachers) has been achieved at the expense of quality. Turning his attention towards law teachers, the A-G said there has been “an absolute failure” on their part as academics to “critically analyse” not only judgments of the courts, but also poor legislation and “black sheep in the Bar”. He expressed sadness that their “academic voice” had been muted, if not silenced, when such blemishes in the past occurred. He wants them to play their role as public intellectuals so that the administration of justice can continue to improve. The A-G concluded his speech by saying that as “guardians of the rule of law”, it is the duty of every person present that morning to contribute to “the improvement of administration of justice in this nation”. My overall impression is that it was a hard-hitting speech, spoken from the heart, with no punches pulled, clearly intended to provoke and galvanise the judiciary, the Bar, the government lawyers, and the universities to take stock of what they had done (and had not done) over the past decades, and if found deficient, to plan improvements in the years ahead. It was a call to action. As a former staff of the Chambers, he has my undivided support. Salleh Buang formerly served the Attorney-General’s Chambers before he left for private practice, the corporate sector and academia.